It’s not a secret that the Executive Director, Stuart Bousel, is directing the San Francisco premiere of Grey Gardens: The Musical, at Custom Made Theatre Company (featuring TP columnist Dave Sikula). What you might not know is that for one night only, the show will be attended by Jerry Torre, affectionally known as “The Marble Faun” of Grey Gardens. In a guest story by Lawrence Helman, we tell you all about the event. Custom Made Theatre Company takes great pleasure in presenting a rare on-stage interview with Jerry Torre: The Marble Faun of Grey Gardens on Sat. May 30, 2015 at 7:00 pm – before a performance of Grey Gardens: The Musical. 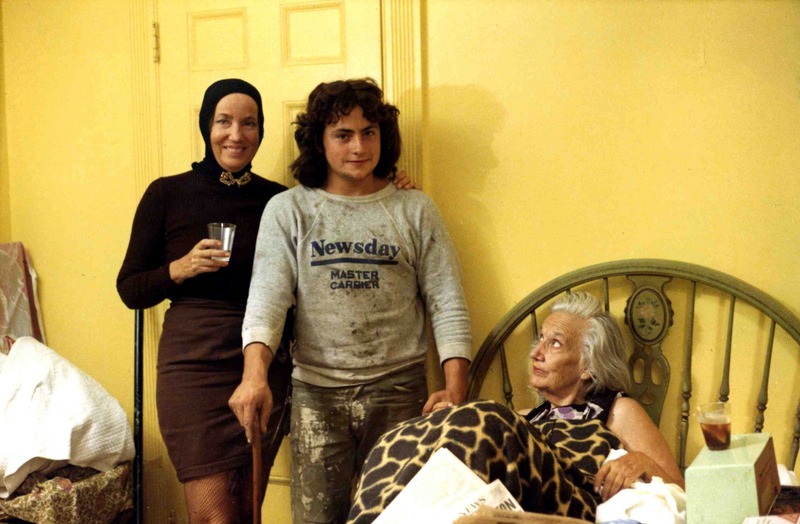 Jerry is featured prominently in the 1975 iconic documentary GREY GARDENS by David & Albert Maysles. 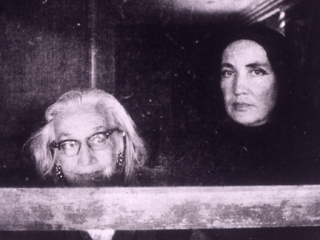 In a 2014 Sight and Sound poll, film critics voted Grey Gardens one of the best documentaries of all time. 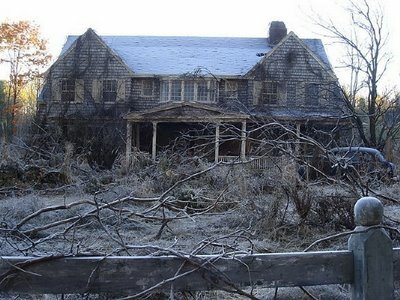 Jerry came to live at the dilapidated mansion in the well-heeled town of East Hampton, Long Island NY and befriend matriarch Edith Beale – a reclusive socialite mother, and her adult daughter Edie Beale – the aunt and first cousin of Jacqueline Kennedy Onassis – and was privy to what really went on when the cameras stopped rolling. Jerry Torre appears in the documentary as the young gardener / handyman, as well as a close friend of the Beales. Jerry worked for Gerald Geddes who owned the mansion next door to Grey Gardens. After riding his bicycle past the decaying house many times (described in 1972 by the health department as “unfit for human habitation”), he finally decided to ride up the driveway and knock on the door. Little Edie met him at the door and upon first seeing him said “it’s The Marble Faun”, remembering the book by Nathaniel Hawthorne. Jerry offered his services as a gardener and was welcomed into their world. 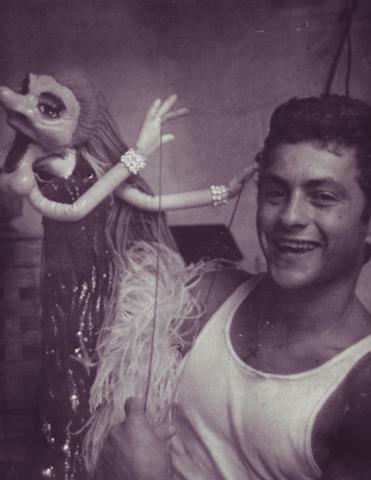 After Jerry left the Grey Gardens, he traveled the world and enjoyed many rich experiences during the course of his life, including working alongside Wayland Flowers and his puppet “Madame” during their cabaret acts in the ‘70s, as well as working for the Royal Family of Saudi Arabia. He went on to drive a Taxi Cab for 20 years in NYC. Torre is now a sculptor and spends his time pursuing a lifelong ambition, carving stone at the prestigious Art Students of League of NY. Jerry Torre’s character plays a major role in the second act of Grey Gardens: the Musical, running at Custom Made Theatre, May 22 – June 21, 2015. He even has a song about him, the rather infamous “Jerry Likes My Corn”, fantastically performed by Bay Area actors Mary Gibboney, Heather Orth, and Nathan Brown. Sat. May 30, 2015 at 7:00 pm – before the 8:00 pm show, at Gough Street Playhouse, 1620 Gough Street (at Bush), SF 94109. Tickets are $100 – $150 and include the interview and performance of Grey Gardens: The Musical, and a post reception with Jerry Torre and the cast. All proceeds benefit Custom Made Theatre Co.